Under this offer, all these coupons can be redeemed at any Reliance digital store with a cart rate of at least 5000 rupees. These offers are valid only from October 18 to November 30. Reliance Jiao is a good news for users, especially for prepaid users. 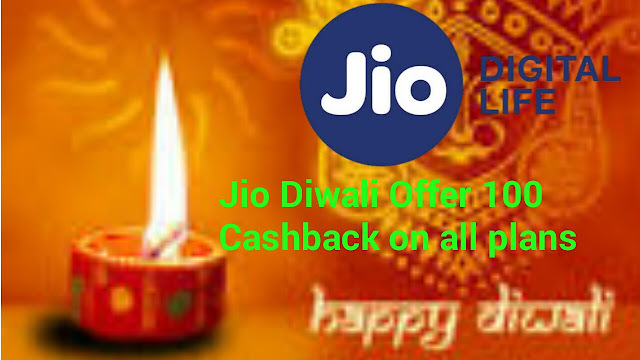 In fact, the company has introduced a new prepaid plan with a long-term validity and the company is offering a special Diwali offer on its every prepaid plan. Explain that the company has made both of these announcements through its official website. The first thing to say is that the company's long-term prepaid plan is priced at Rs 1699 and its validity is 365 days. In which users get a total of 547GB of data, i.e. the user will get 1.5GB of data per day for this. Along with this, unlimited voice calls are being provided with Local, STD and Free National Roaming. At the same time, the company has not kept any kind of FUP limit for the benefits. Apart from this, users will get 100 SMS every day. After this, talk about the company's special Diwali offer, in fact, the company is giving 100% cashback to its prepaid and postpaid users. 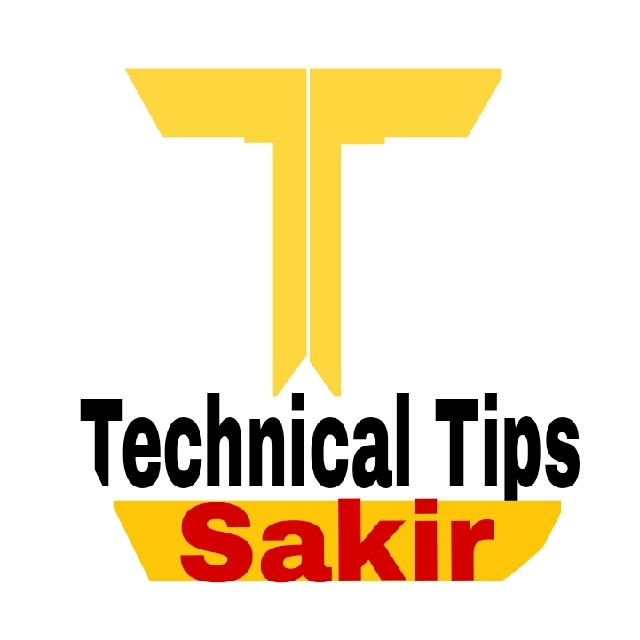 Under this, users who have received Rs 149, 198 rupees, 299 rupees, 349 rupees, 398 rupees, 399 rupees, 448 rupees, 449 rupees 498 rupees and Rs 509, they will get a coupon of this price only. Apart from this, users will get 2,2,4,4,4,10 and 20 coupons of 500 rupees, respectively, on the recharge of 799 rupees, 999 rupees, 1699 rupees, 1999 rupees, 4999 rupees and 9999 rupees. Under this offer, all these coupons can be redeemed only at any Reliance digital store with a cart value of at least Rs. 5000. The offer is valid only from October 18 to November 30 and its coupons will expire on December 31, 2018. One particular thing is that users can not use two coupons together at one transaction. Apart from all this, there are some items with which these offers are not valid; Gift vouchers and gift cards, KFC, Book My Show, Google Play and Google, Seagate Hard Disks, Western Digital, Sony and Lenovo, Samsung Tablets And smartphones of Samsung and Shawomi.